Would a local Waffle House play OPM on the jukebox? (SPOT.ph) With all the international franchises already opening branches here in the Philippines, is there anything still left on your wish list? Apparently, yes! 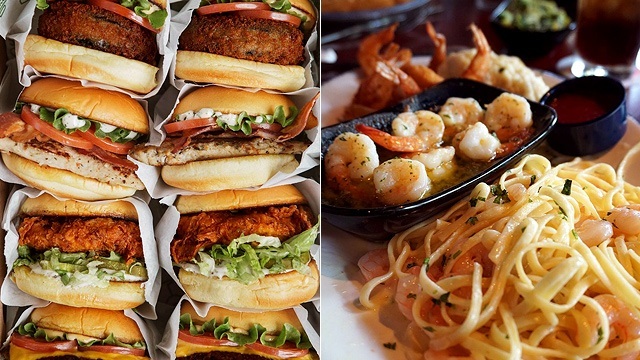 While we're not lacking in great eats from local restaurants, these popular food spots would make the local dining scene much more colorful—and give you plenty more to choose from! We’d love to see how they adapt to the Pinoy palate, too. The nearest branch is a little over two hours away by plane but imagine if you didn’t have to travel to take a bite of their famous burgers, hot dogs, fries, and frozen custard. 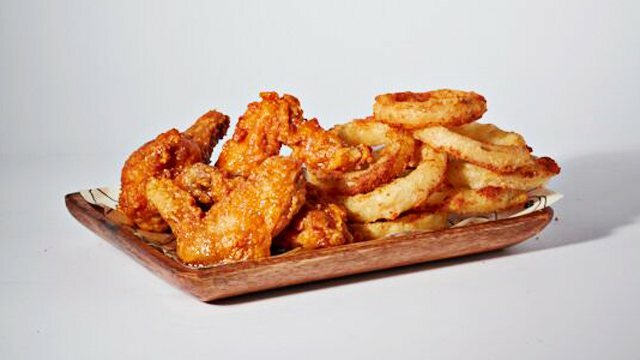 What started as a hot-dog stand in 2001 in Madison Square Park went from serving Shack fans in New York City for three summers to opening stores all over the U.S. and going global with branches in the U.K., Turkey, Russia, South Korea, Japan, Kuwait, Oman, Qatar, Saudi Arabia, Bahrain, and most recently, in Hong Kong. Sure, you can pick up some of their cheesecake offerings at your local membership grocery, but if this chain opens here, you’d also have a chance to sample their extensive menu. 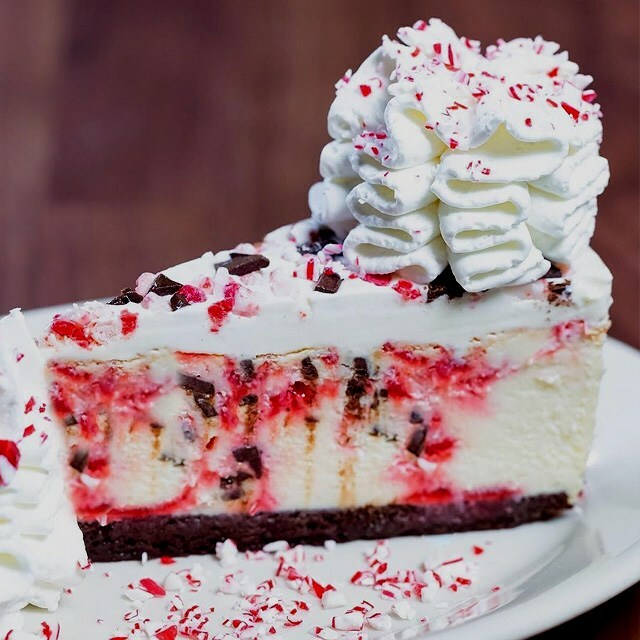 From brunch to lunch plates, pizza to Glamburgers, and of course every kind of cheesecake flavor you can imagine, Cheesecake Factory would definitely be one of those places you’d have on your go-to restaurants list. 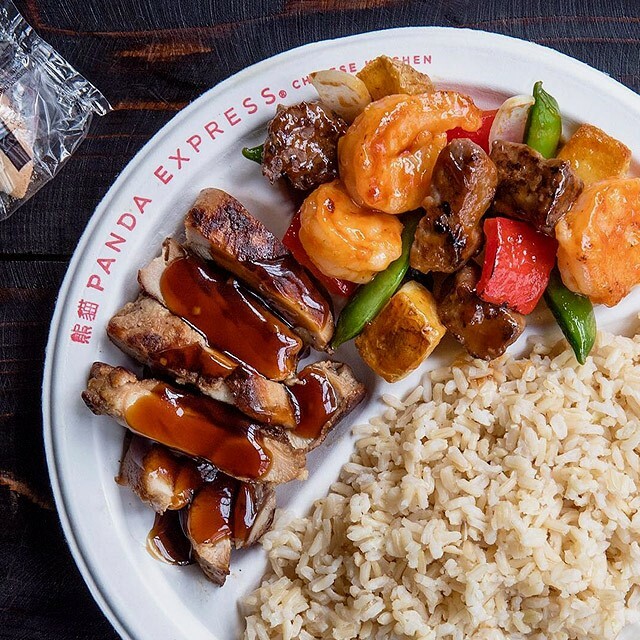 Originating in Glendale, California, back in 1983, the casual restaurant chain famous for their Orange Chicken now has over 2,000 stores globally. Their Kawasaki branch in Japan is in partnership with Ippudo, which has already opened here in Manila. Here’s to hoping Panda Express is next. 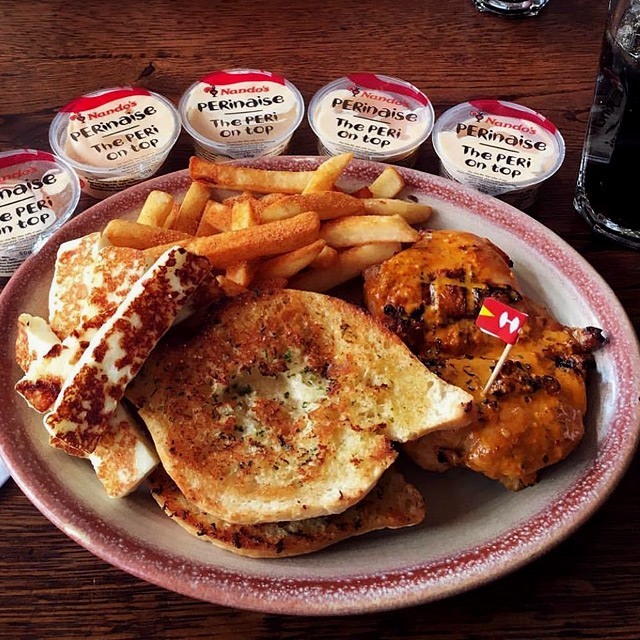 With peri-peri chicken restaurants still a hit in Manila, we’re pretty confident that Nando’s would be well-received in these parts. Inspired by the African Bird Eye’s Chili (a.k.a. peri-peri) and their first taste of peri-peri marinated chicken in South Africa, the founders wanted to share it with more people. They already have stores all over the world, with their Singapore branch being the closest to the Philippines. Apart from the chicken, of course, we’d be excited for the chicken livers and hummus. How great would it be if they brought in all the sauces, too? 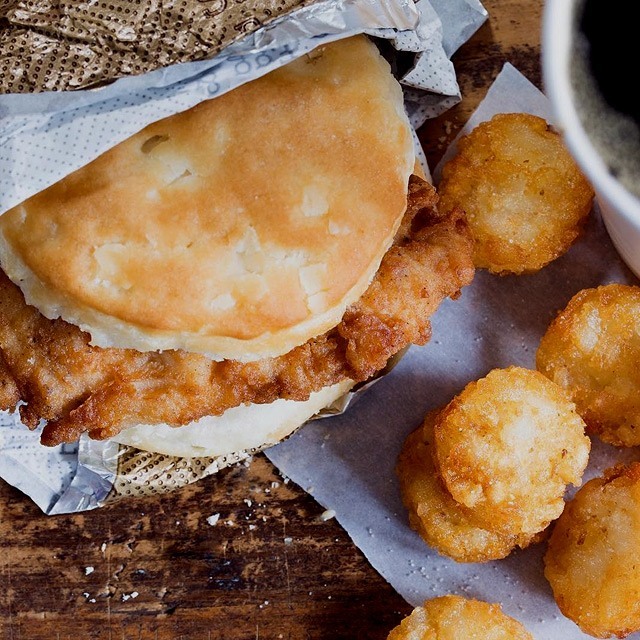 If you’re a big fan of chicken sandwiches, it might be time to petition for a branch of this American fast-food chain to open here. 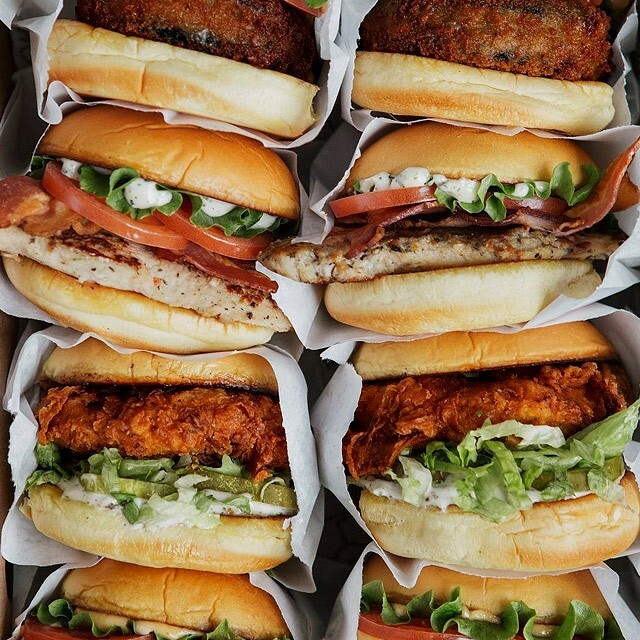 Think crispy chicken breast and two dill pickles sandwiched between two buttery buns. The boneless chicken breast is breaded and seasoned with a secret recipe that took years to perfect. 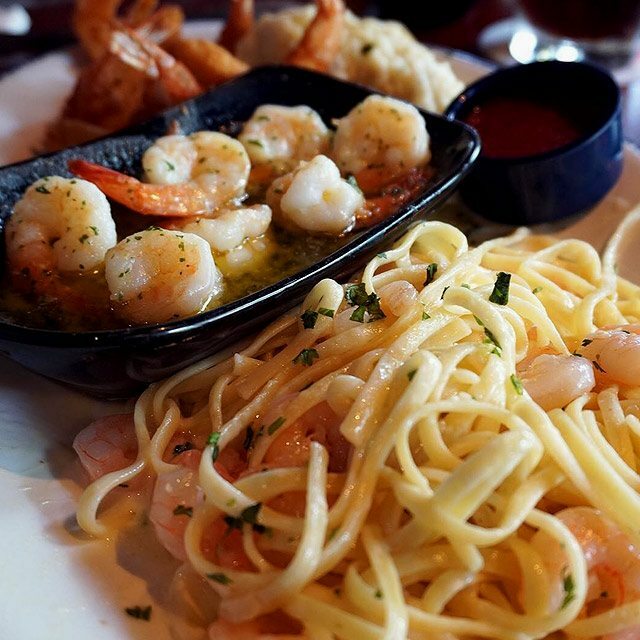 Paired with a serving of waffle fries and a frozen strawberry lemonade, this sounds like the perfect handy meal. Seafood lovers would be fast-food converts if this chain opened here. Imagine Crab Melts, Crispy Lobster and Waffles, and Crispy Hand-Battered Shrimp any time of the day. Red Lobster started out as a family-owned store in Florida and has now grown into global company with over 700 U.S. locations and international franchises in Puerto Rico, Middle East, Mexico, Brazil, Ecuador, Japan, and Malaysia. 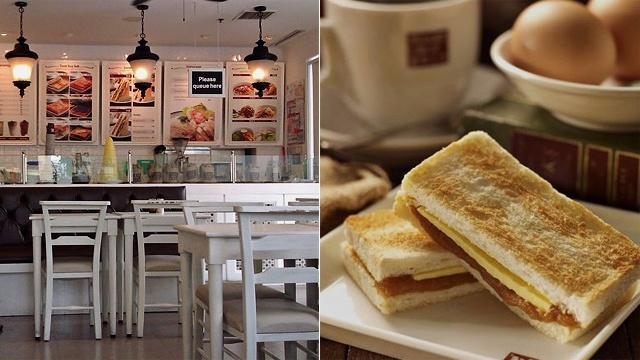 Pinoys love baked goods so this British bakery chain would feel right at home here in Manila. 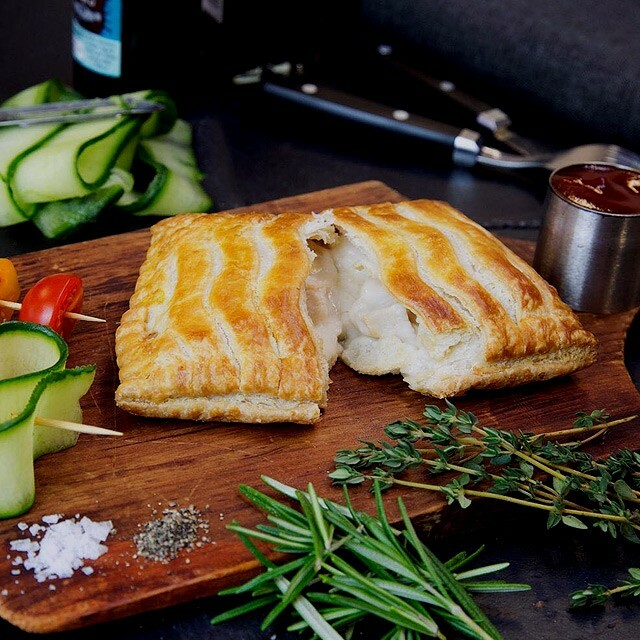 From doughnuts to pastries and festive bakes and their best-selling sausage rolls, there’s something for everyone here. Plus, everything's budget-friendly! This third-wave coffee company has cafés all over the United States, plus Japan, and we’re hoping Manila’s next. What makes their coffee special? They made a vow to only serve coffee made from beans roasted 48 hours prior to brewing. Years later, they’ve gotten it down to a science, making sure to test their coffee for peak flavor before serving it. This fast-casual restaurant had its beginnings in Missouri as St. Louis Bread. Ten years after its first store opened, Au Bon Pain bought the company and renamed it Panera, which means “bread basket” in Latin. Now, Panera has 2,100 locations in the U.S. and Canada. They’re known for different types of bread, which are baked fresh by an in-store baker. 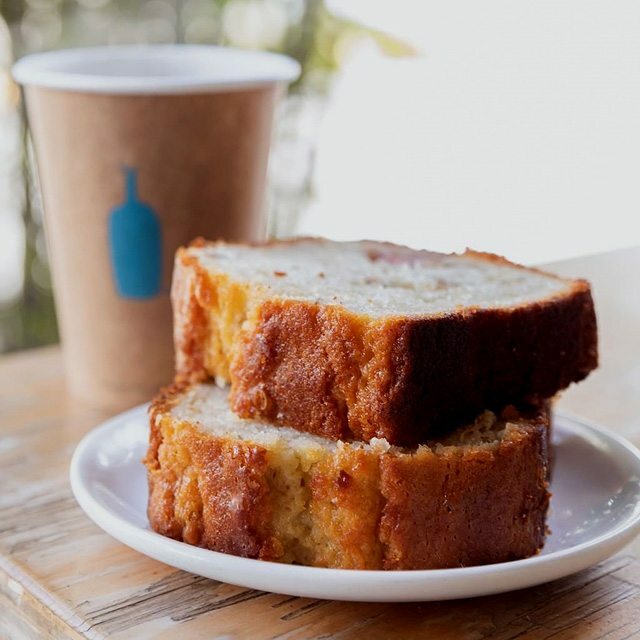 Their baked goods are also served in sandwiches, paninis, flatbreads, and more. 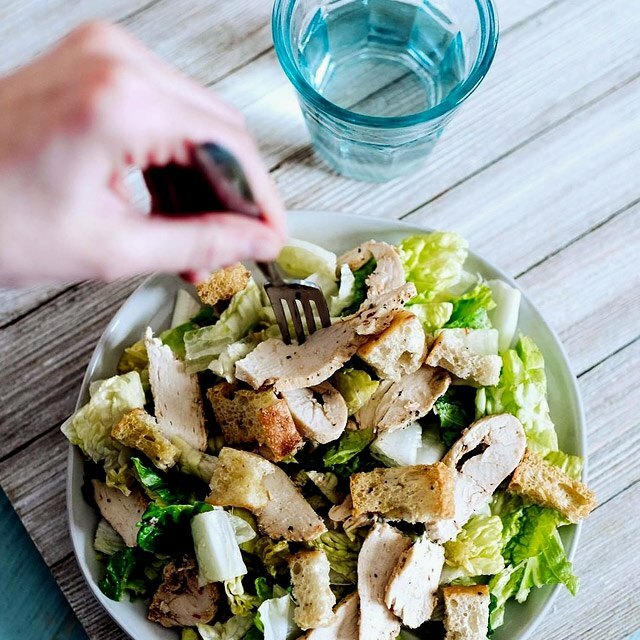 Not to be confused with the stalls you see in supermarkets and malls, this particular restaurant chain has over 2,100 locations in 25 states in the U.S., mostly in the south. 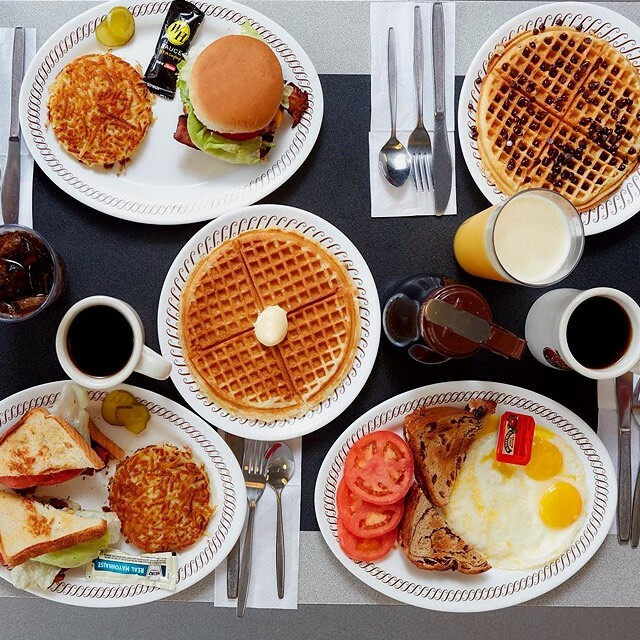 The very first Waffle House opened on Labor Day in 1955 in Avondale Estates, an Atlanta suburb. Aside from waffles, they also serve omelets, and steaks and eggs for breakfast. If Waffle House ever plans to open a branch here in Manila, we hope they'd also bring their jukebox and somehow incorporate some OPM into their Waffle House songs.